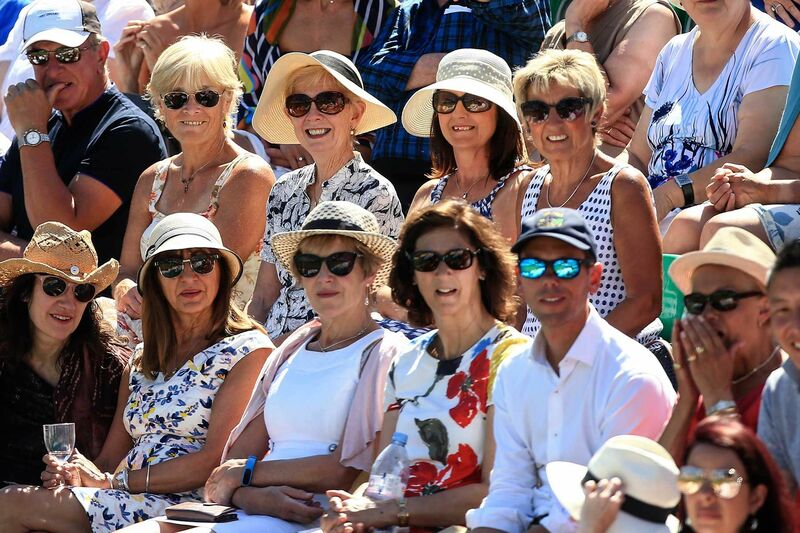 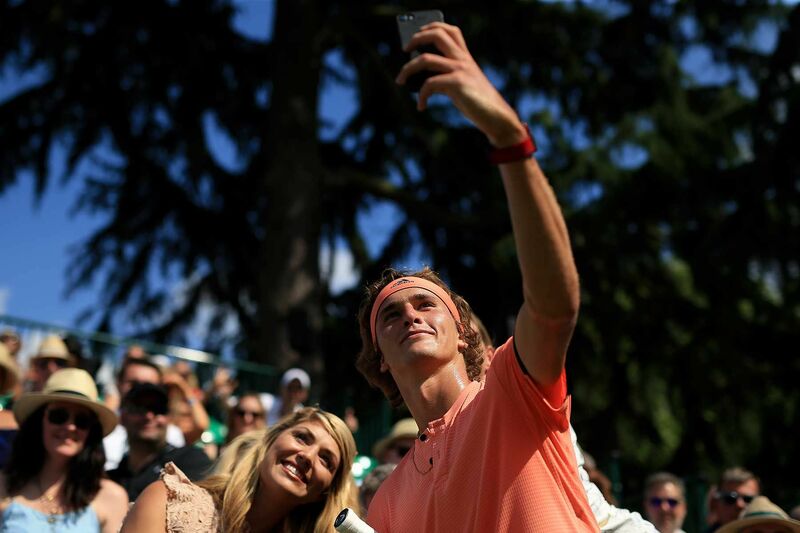 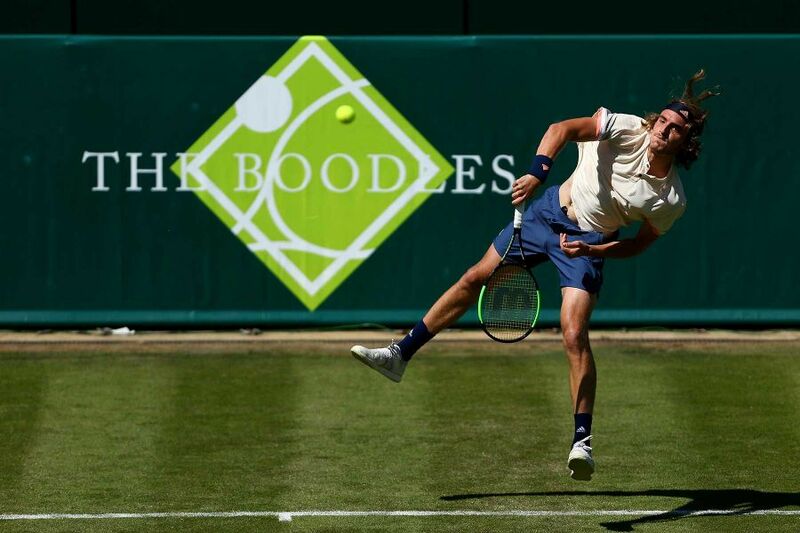 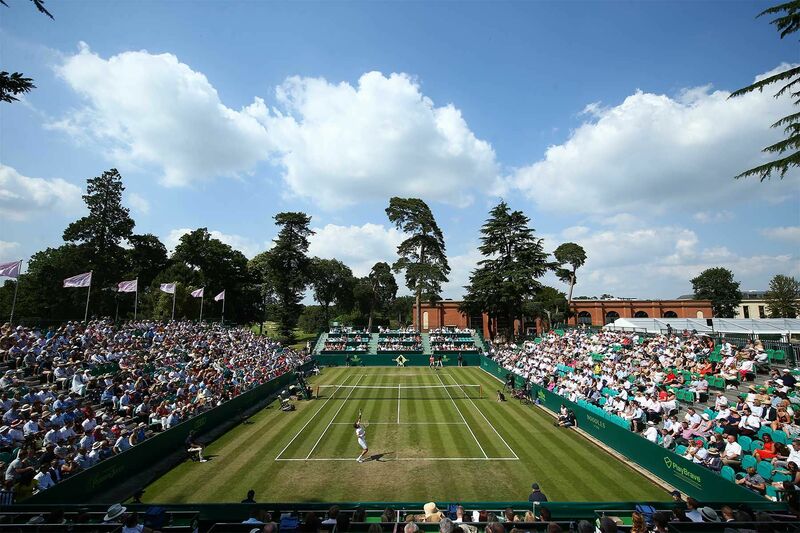 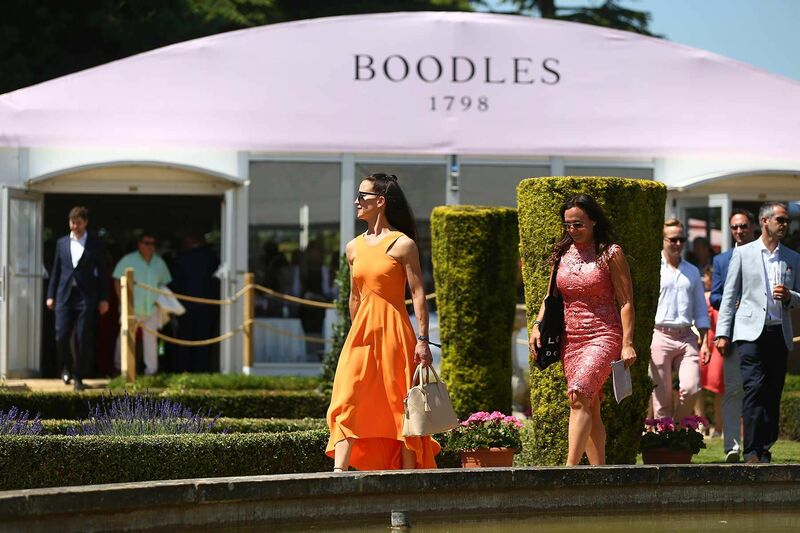 We hope you can join us once again to enjoy world class tennis within the unique, English garden party atmosphere that The Boodles is now famous for. 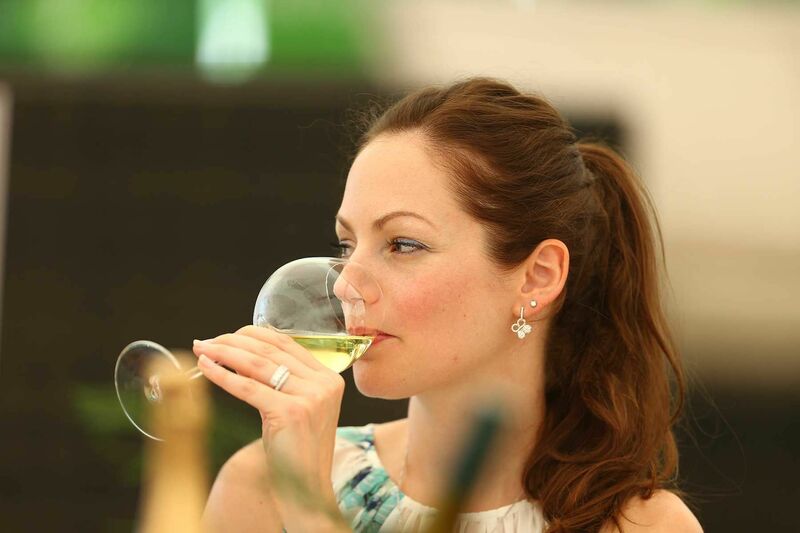 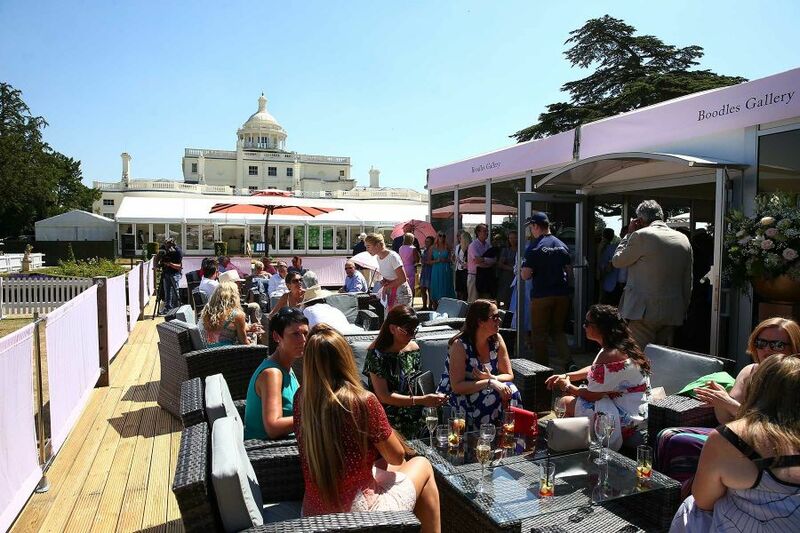 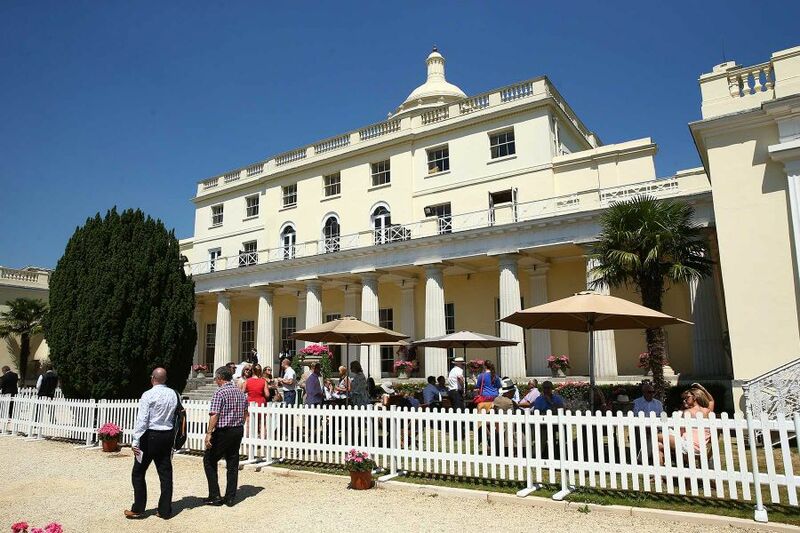 Not only will you and your guests be closer to the action than ever before but you will experience a day of sumptuous luxury in the idyllic grounds of Stoke Park, with Champagne on ice and a gourmet lunch prepared by award winning chef Chris Wheeler. 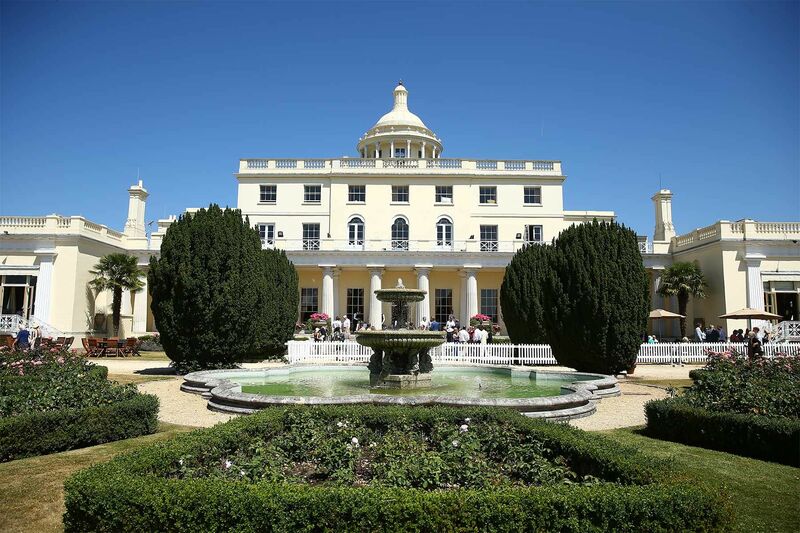 Elegant, tranquil and immaculately kept, Stoke Park provides the perfect setting.